We had a good turn-out for the 200-yd Pistol and Rifle Shoot today. 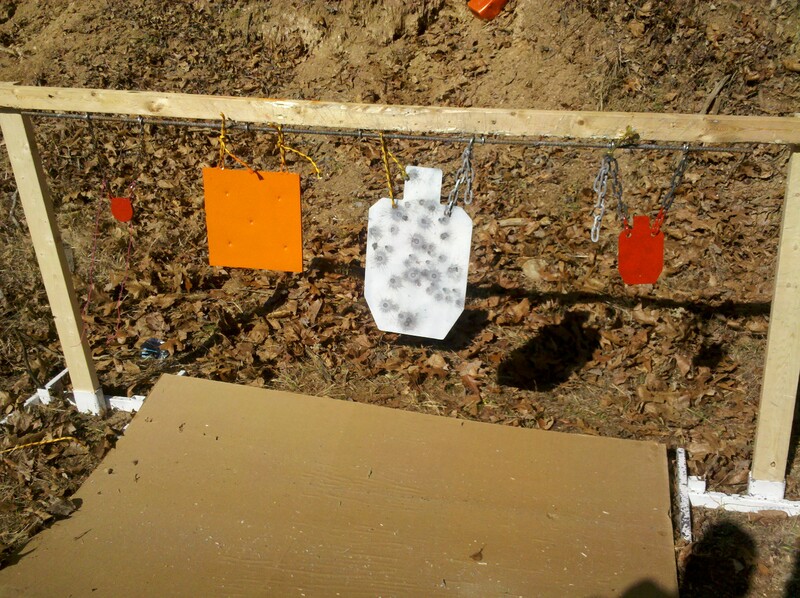 This was a test of sorts, the first time shooting at steel targets – with centerfire and rimfire pistols at 50yd and 100yd; and centerfire rifles at 200 yards on paper and steel targets. We can say that this was a great success. 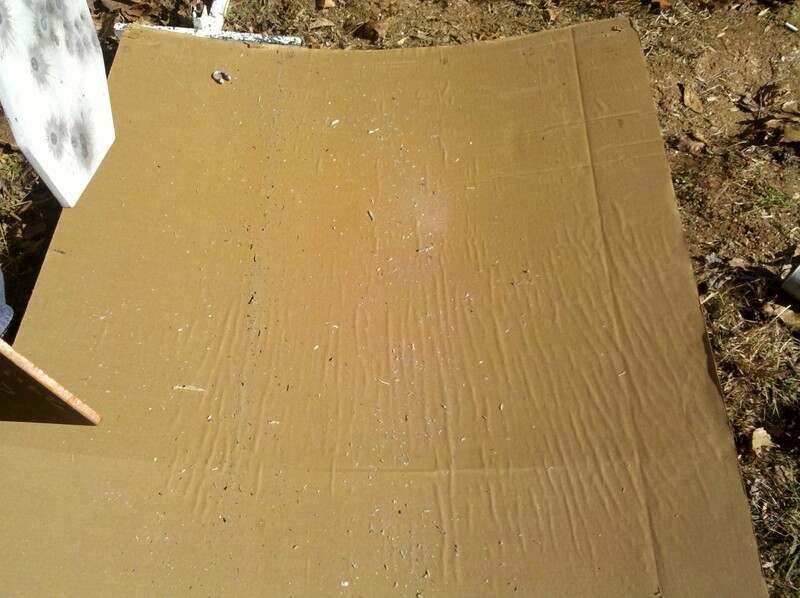 The steel rifle targets were undamaged by impacts at 200 yards. Bullets tended to fragment into very small pieces rather than ricochet. 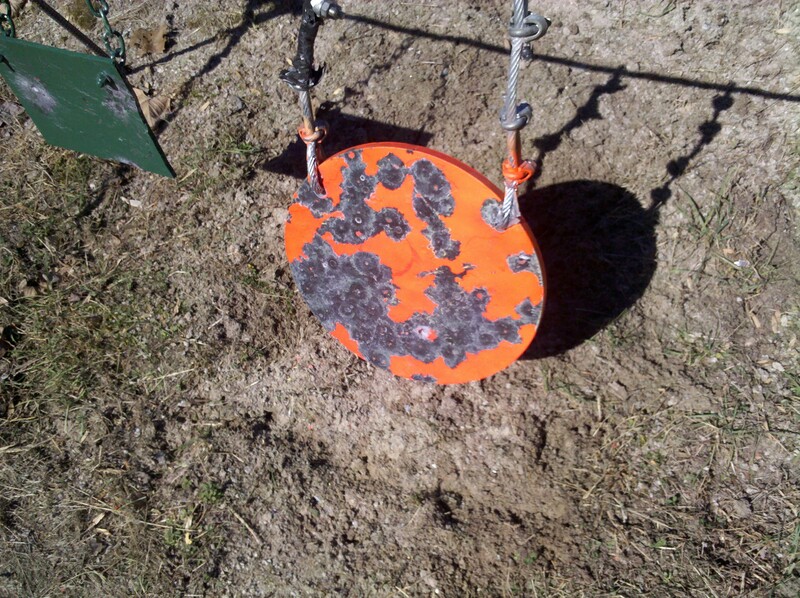 The steel pistol targets at 50 yards took a beating without damage. Only .44 magnum rounds dented the targets. 9mm FMJ rounds pancaked and fell onto the ground.